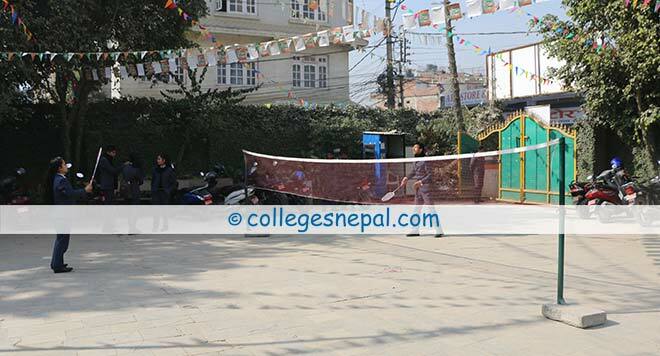 Located at the ample area of Chabahil, Kathmandu, Kathmandu Unified City College (KU City College) offers school education up to class 10, +2 level educations in the science, management and humanities field and Bachelors Degree in Business Studies under the affiliation of Tribhuvan University. The college is intending to add another Bachelors Degree course titled Bachelor in Computer Application under the affiliation of TU. 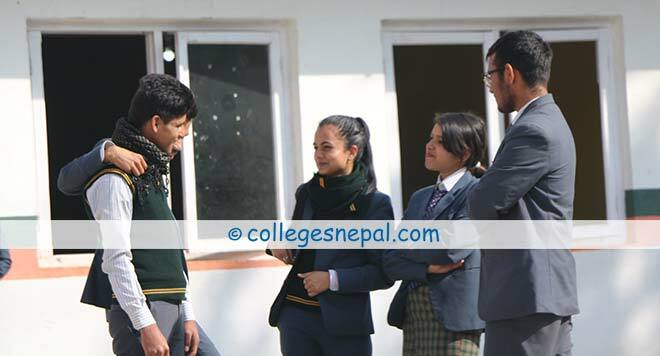 Established by a group of experienced team, Kathmandu Unified City College owns a well-built infrastructure that consists of well-equipped Computer Lab, spacious classroom, resourceful library, Chemistry lab, Physics lab and separate departments for separate faculties. In order to build-up the self-confidence and to provide career development opportunity, the college invites professionals and experienced personalities as guest lecturers. In this way, the students will get good exposure to practical industry and also be aware of the problems existing in the modern industry. KU City College aims to provide high-quality education in order to produce confident and talented manpower in the practical field. The college focuses on making the students capable of excelling in their career path they choose in future. By conducting seminars, sports, and various programs including participation of students, the college wants to develop confidence, interactive skill, intellectual and interpersonal skill of the students. 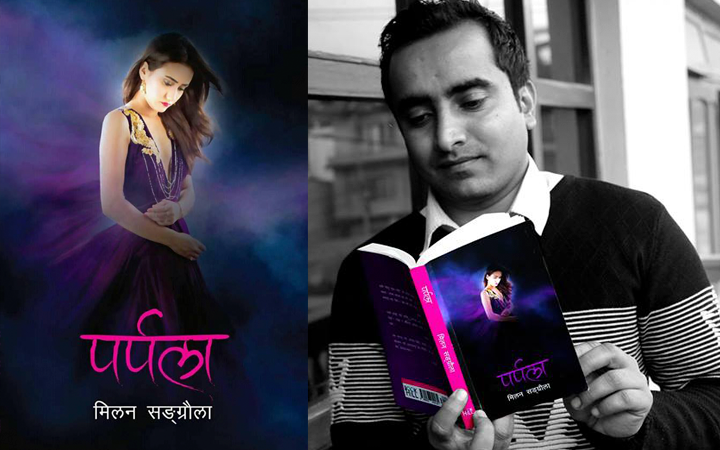 The principal of Kathmandu Unified City College, Mr. Mahendra Raj Ghimire, says that established in 2066 B. 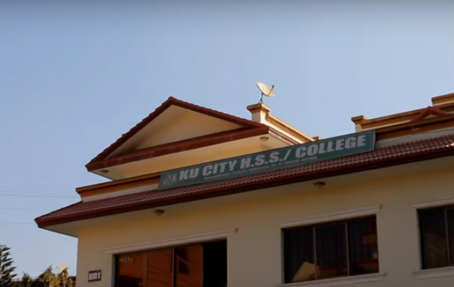 S, KU City College was initially located near GopiKrishna Hall, Chabahil and re-located after the earthquake of 2072 B.S. Currently, all the science, management and Humanities faculty courses and a Bachelors degree in Business Studies are being provided at KU City College. The College is intending to expand its academic facility in another course titled Bachelor in Computer Application very soon. 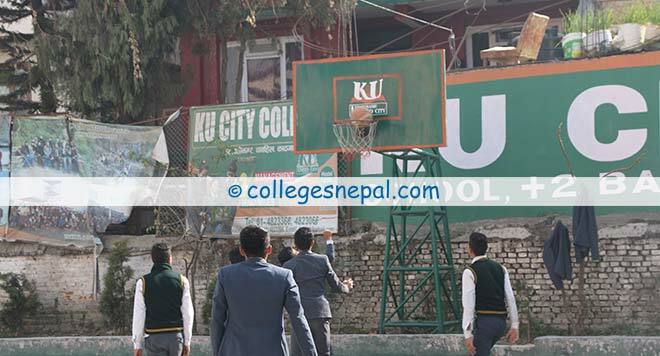 Besides academics amenity, the college has also been focusing on extra-curricular activities such as basketball, volleyball, table tennis, badminton, etc. KU City College intends to add Futsal, gym hall and swimming as well in future. Scholarship facility is available for topper students, students from remote area, students raking in terminal and board examination, etc. KU City College also plans to conduct Entrance preparation classes required to study programs like engineering, medicine, Chartered Accountant, etc. He urges all the students to once visit the college and experience the facilities offered by the college. 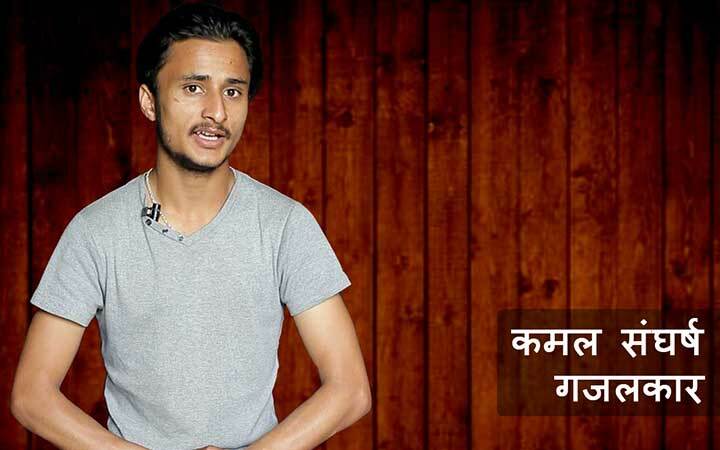 KU City College provides a Bachelors Degree program called Bachelor of Business Studies under the affiliation of Tribhuvan University. It is a four year program designed to endow the students the conjectural knowledge of business and administration in order to develop the broad management perspective in students. The program will have specialization in General Management, Marketing Management, Finance Accountancy, and Management Science. 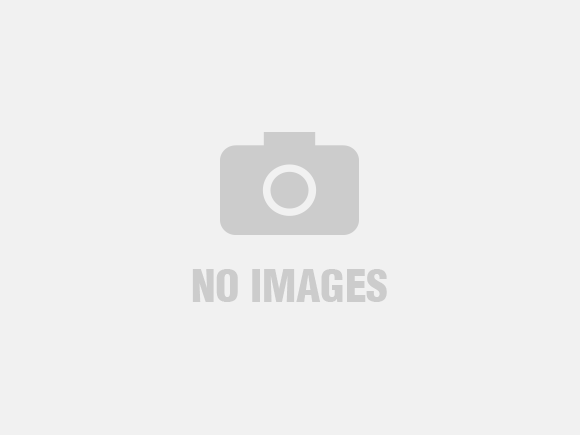 Various scholarship facilities are provided to students according to government rule, college rule and Tribhuvan University rule. Examination topping students can get a certain percent off in their tuition fee whereas needy students should submit evidence to apply for the scholarship. Encourage students to participate in Mr. & Ms. Fresher, Inter College games, etc. Students interested in applying for Bachelor in Business Studies program must meet the requirements and fill enrollment form properly which is to be submitted back to college. The applicant must have completed +2 or intermediate level with minimum marks. Applicants must appear in the entrance examination conducted by the college. Only qualifying students will be called for an interview. Short-listed students can proceed with the admission procedure. The admission committee will carefully review the applicants' academic background, entrance examination score, and other relevant information before qualifying the candidate for admission.